Great Townhouse end unit in desirable Arrowgate! Open floor plan with living room, formal dining room and family room with gas fireplace. Beautiful Hardwood floors all thru first floor French doors to a powered awning covered deck with a private wooded view. 3 Bedrooms and 2.5 baths, Master bedroom features a walk in closet , master bath with soaking tub and shower . Ground floor with Den/rec room . 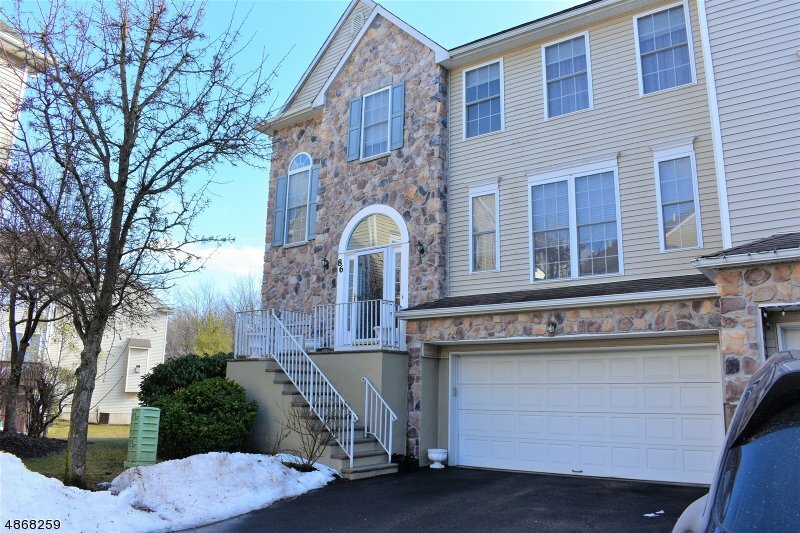 2 car garage make this unit a must see!